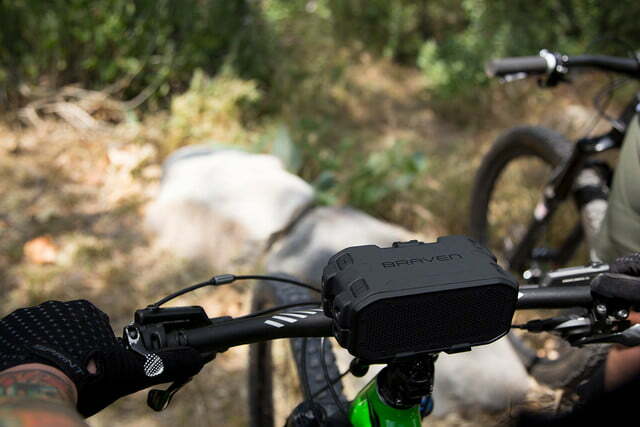 Braven unveiled its new line of sport-focused wireless headphones earlier this week, but without a doubt, the company is best known for its super-rugged Bluetooth speakers. Now the company has announced an entirely new line, dubbed Ready, that promises more features and better sound along with the toughness the company’s products are known for. 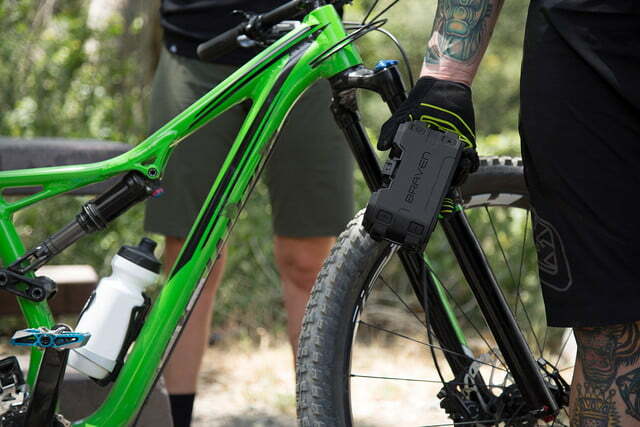 Like the entire line, the Ready Pro includes Bluetooth Smart integration to allow full speaker and sound control via Braven’s Smart App. This speaker is IP67-rated waterproof and alongside the standard drivers, it features an omnidirectional passive subwoofer for big bass. 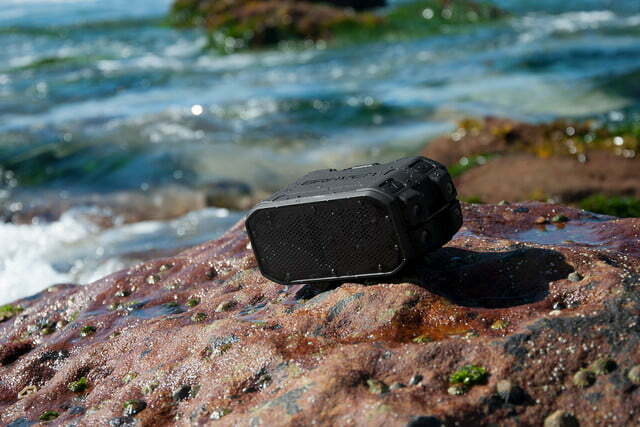 The 2,600 mAh battery can power music for up to 16 hours, while a USB output allows it to charge mobile devices. The Ready Pro sells for $150 and includes a small Multi Tool Hang Tag, which features a bottle openers, screwdriver, carabiner clip, and more. The larger Ready Prime features two large driver and dual passive radiators for massive sound. 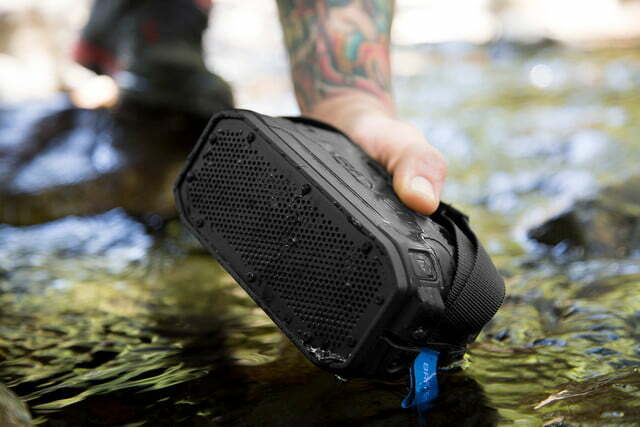 It also has an aluminum grille and shockproof exterior that, along with the IP67 waterproof rating, should do a good job of keeping the speaker safe. This model features a 4,000 mAh battery capable of powering up to 18 hours of playback or charging your mobile devices. The Ready Prime sells for $200 and features a large Multi Tool Hang Tag with extra features. The even bigger Ready Elite features many of the same features as the two previous speakers, including the IP67 rating, aluminum grille and shockproof exterior, large Multi Tool Hang Tag, and ability to charge mobile devices. This particular model features a a 10,0000 mAh battery capable of 12 hours of playtime. The Ready Elite sells for $300 and includes tie-down bars and a carry strap for better portability. 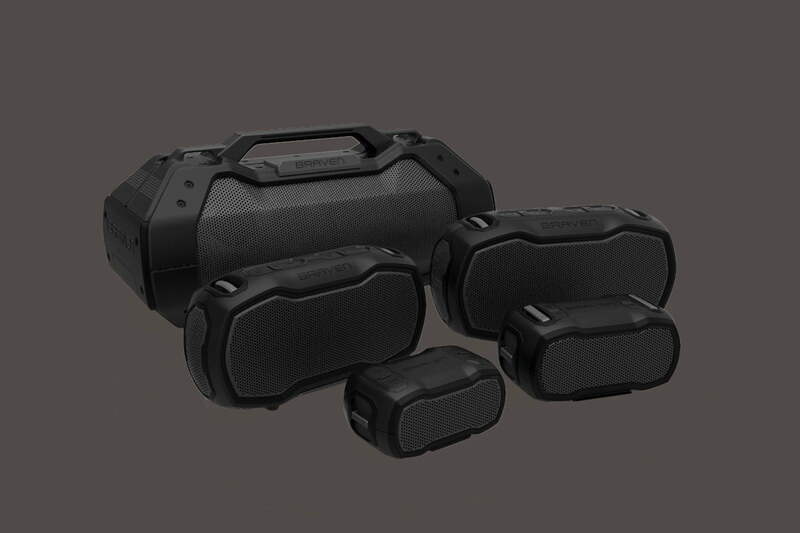 Finally, the compact Ready Solo also features the IP76 rating and tough exterior, as well as an omnidirectional subwoofer similar to the Ready Pro. This model only features a 2,200 mAh battery, but still claims up to 12 hours of playback time. The Ready Solo sells for $100, and features a small Multi Tool Hang Tag. The entire Ready series will come in black/titanium and gray/orange color varieties, and will begin shipping in the second quarter of 2017.